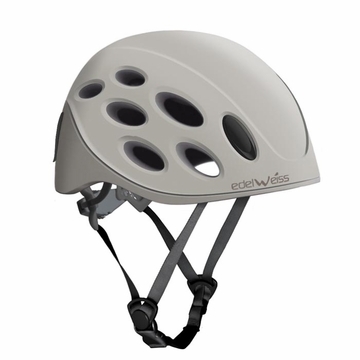 Innovative helmet design, light-weight, comfortable and extremely well ventilated. Durable polycarbonate shell with EPS inner foam. Fit for all climbing activities. Dial in the size with a wheel adjustment. Headlamp clips to secure your lighting.